In the late 1880s rimless glasses were invented in an effort to make eyeglasses more inconspicuous. They weren't meant to be a fashion statement at the time, but Theodore Roosevelt popularized the style (during his presidency, from 1901 - 1909.) Since then, rimless glasses have been the choice for politicians, scientists, professors, and anyone else looking for functional yet elegant eyewear. 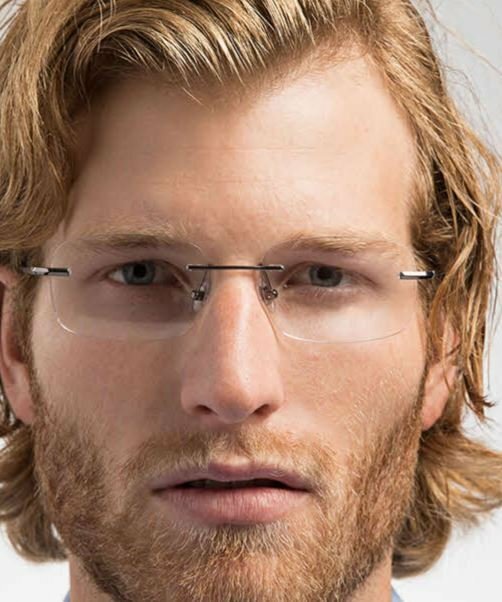 Some people think rimless frames make them appear more mature, trustworthy, and intelligent. Steve Jobs was another iconic figure who preferred a pair of round, rimless glasses. 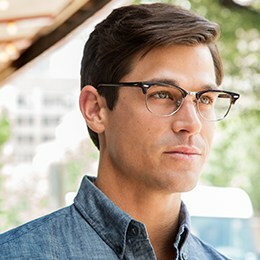 You can capture his look, if not his genius, with the Savile Row 18KT Diaflex Round eyeglasses. There are benefits to wearing rimless frames beyond their appearance. 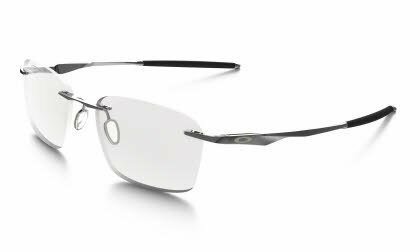 Rimless glasses are lighter than full rim frames, so therefore more comfortable. And since the rims aren't obstructing your view, your peripheral vision becomes wider and clearer. 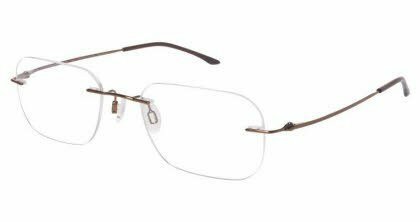 Rimless frames suit all types of faces, and can pretty much be considered Unisex, flattering both men and women. Recent years have seen new technologies evolve for mounting lenses to rimless frames. An important thing to consider when selecting rimless eyeglasses is the appropriate lens material, since it will have to withstand being drilled through. Choose a polycarbonate or a Hi-Index lens material; these are strong enough to work with rimless frames. Plastic lenses crack and break more easily, which is why they are not a good choice. 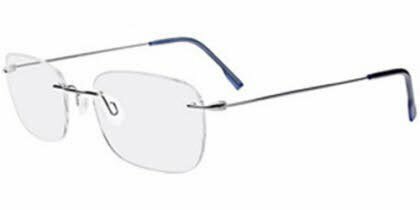 Since rimless eyeglasses have increased in popularity, rimless frames have gained more of a fashion element, taking advantage of color, texture and embellishments. And rimless isn't only for eyeglasses. 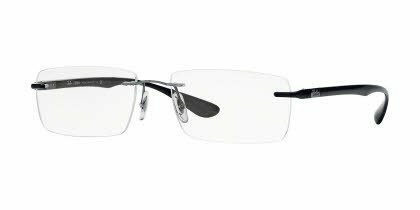 Rimless glasses never go out of fashion, because of their understated utility - and the fact they put the focus on the person and not the glasses.